What is the conditional type I? What tense do we use in the if clause of open conditions? When do we use an open condition? 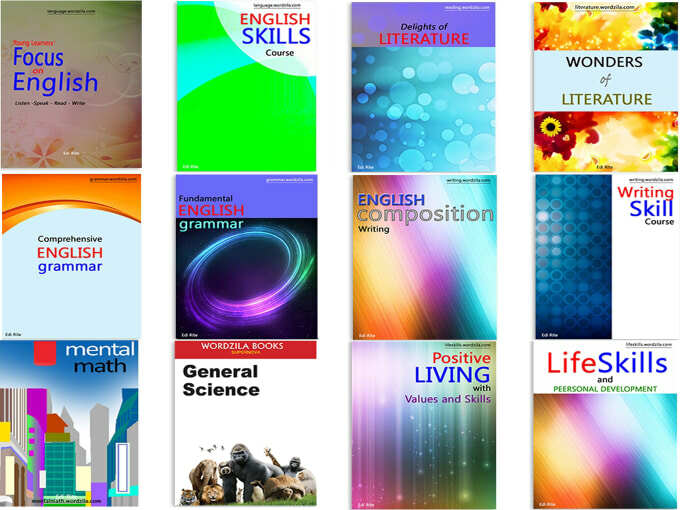 We use If I + present simple, .will. when we feel there’s a real possibility. It’s called Conditional Type 1, also called Open condition. We can use a continuous or perfect present verb in the if clause. 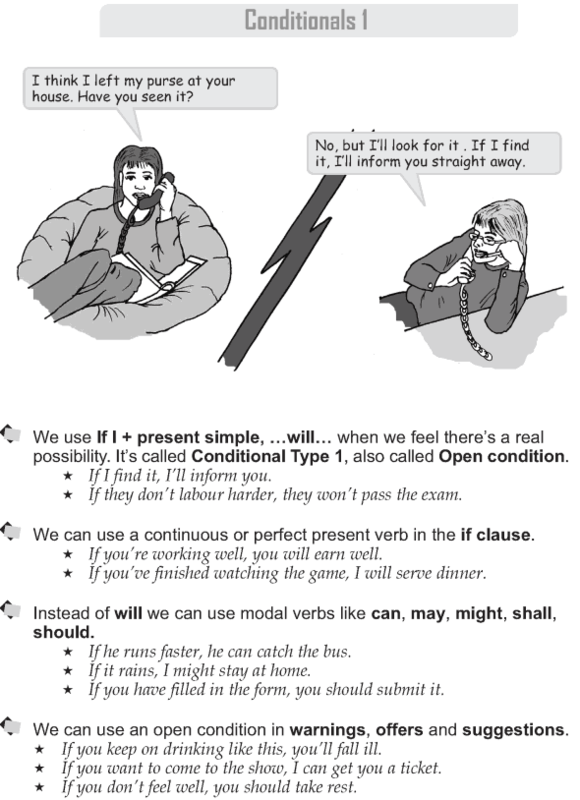 Instead of will we can use modal verbs like can, may, might, shall, should. We can use an open condition in warnings, offers and suggestions.